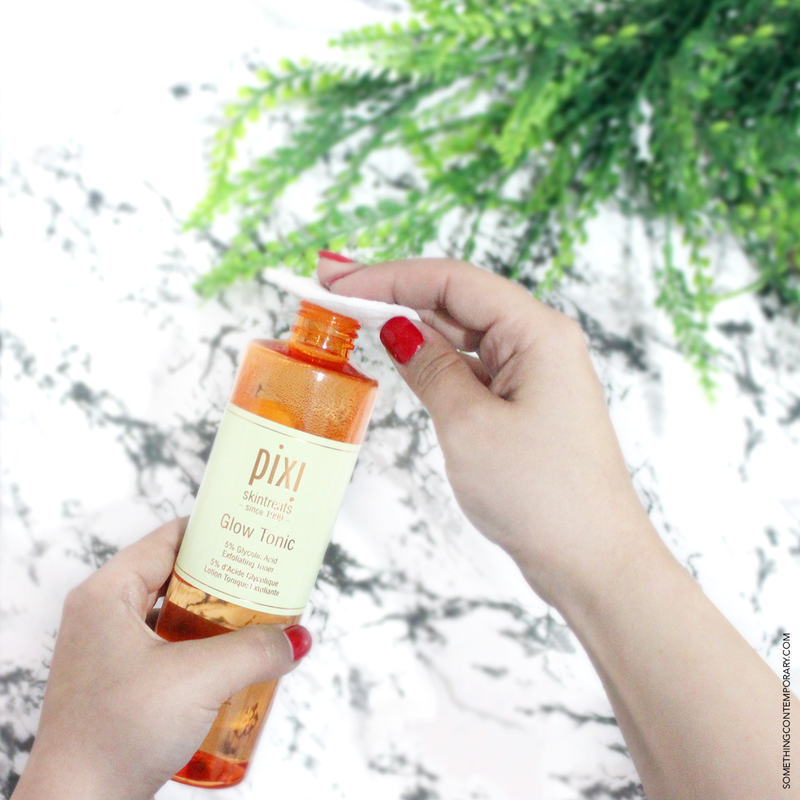 Today I am going to talk about a exfoliant tonic with glicholic acid. This acid has the capacity to exfoliate the skin, estimulating the producing of collagene, helping to make the cellular renew, improoving the skin texture. 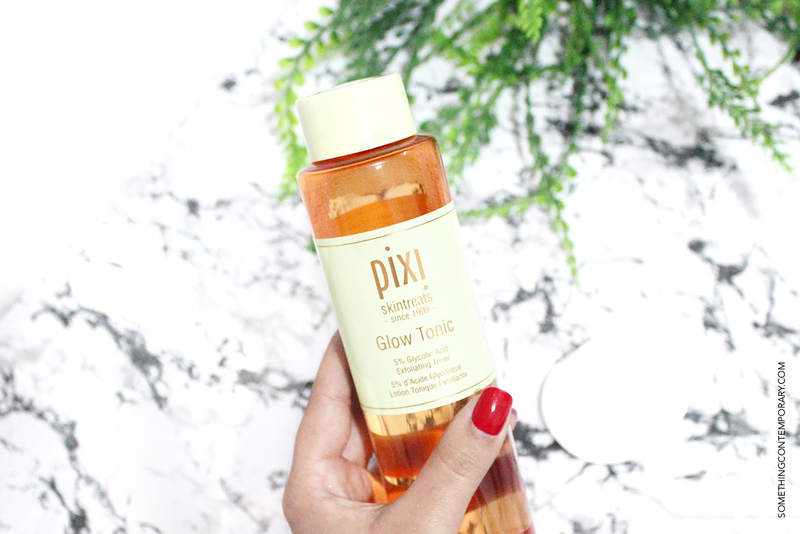 This time I decided to bough the Glow Tonic from Pixi that has 5% of glicholic acid, aloe vera and ginseng. It can be used on all skin types and it doesn't contain alcohol! 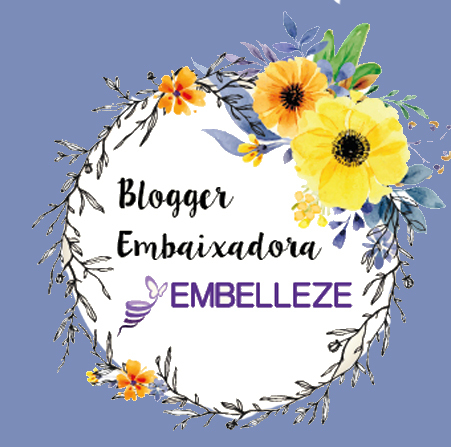 The product has an pleasant floral scent, it's quickly absorved by the skin and it doesn't leave that sticky layer on the skin that is a charcacteristic of this kind of acids... It's already in my favourites! It's perfect to smooth acne scars, however I also use a mascara with a higher percentage of glicholic acid twice a week. It's a slow and gradual process that ends having results. Não uso, mas fiquei com vontade a ler este post! !